Miscellaneous	There are 83 products. 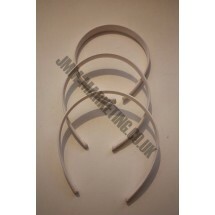 1 * Alice Headbands - White only. Cotton Covered. 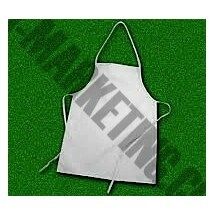 1 * Apron - Made from Bleached Calico - White. 1 * Avery Microstich Tool. 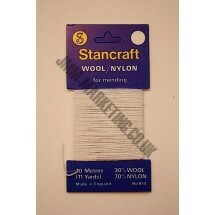 For quick hemming and clothing repairs, home decorating and craft projects. 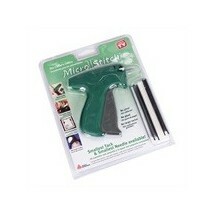 Makes the basting process much faster and easier than traditional stitching. Excellent for quilting. 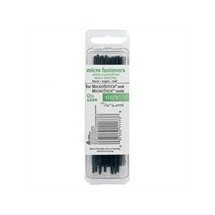 1 * Pack of Avery MicroStitch Refill - Black. 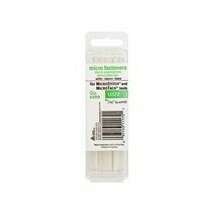 1 * Pack of Avery MicroStitch Refill - Natural. 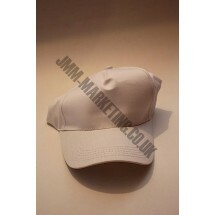 1 * Baseball Caps - Adjustable. White only. 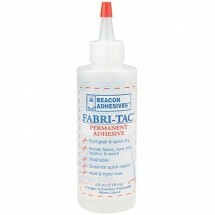 1* Beacon Fabric Tac Glue 115ml A permanent adhesive. Fast grab & Quick dry. Bonds fabric, lace, trim, leather & wood. 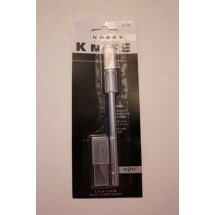 The product is washable and great for quick repairs. Acid & Lignin free. Please note product is Flammable. 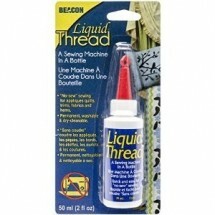 1* Beacon Liquid Thread 59ml No-Sew sewing for appliques, quilts trims, fabrics, hems and seams. Permanent, washable & Dry cleanable. 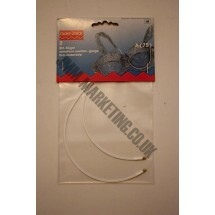 1 * Bra Underwires - A Cup. 2 Pieces. 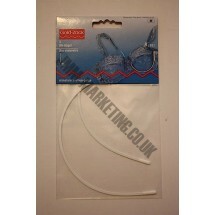 1 * Bra Underwires - B Cup. 2 Pieces. 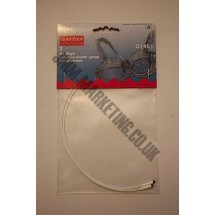 1 * Bra Underwires - C Cup. 2 Pieces. 1 * Carbon Tracing Paper Pack. 5 Colours. 165mm * 495mm. 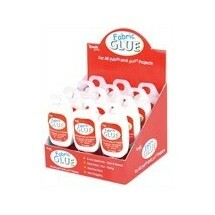 1 * Craft Factory Fabric Glue 118ml. 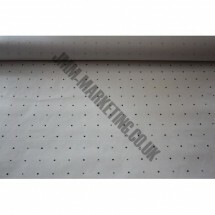 Bonds fabrics, paper, wood, polystyrene, foam, pottery and many porous materials. 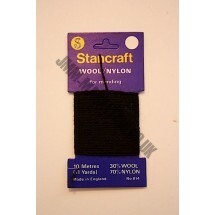 1 * Darning Wool - Black. 10 Metre Skins. 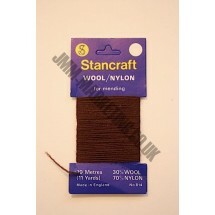 1 * Darning Wool - Brown. 10 Metre Skins. 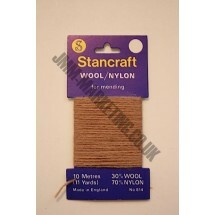 1 * Darning Wool - Fawn. 10 Metre Skins. 1 * Darning Wool - Green. 10 Metre Skins. 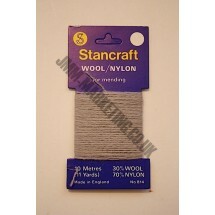 1 * Darning Wool - Grey. 10 Metre Skins. 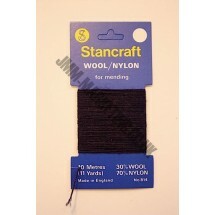 1 * Darning Wool - Navy. 10 Metre Skins. 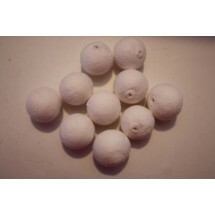 1 * Darning Wool - White. 10 Metre Skins. 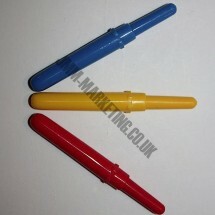 1 * Fabric Marking Pen - Vanishing. Disappears in 48 hours. 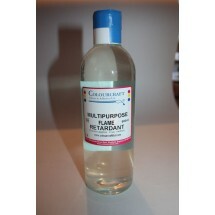 1 * Flame Retardant Spray 500ml. For fabrics. See Trigger spray too. 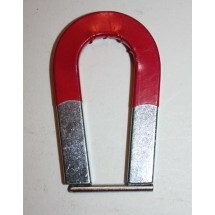 1 * Flame Retardant Spray - Trigger. 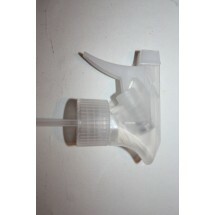 To be used with the Flame Retardant Spray 500ml. 1 * Pressing Cloth 27cmx90cm. Multipurpose, chemically treated cotton pressing cloth, steam presses your garments for a professional finish. 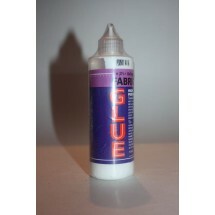 1 * Impex Fabric Glue 115ml. Can be used on all fabrics. Washable and permanent. Dries flexible. 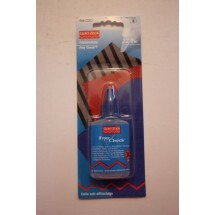 1 * Impex Fray Stop 60ml. 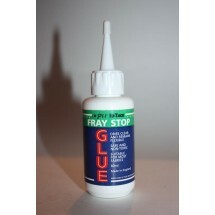 Stops fabric edges fraying. Suitable for most fabrics. Machine washable. 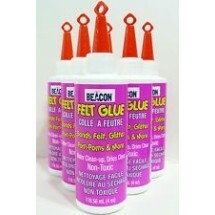 1 * Impex No Sew Glue 60ml. Saves using pins for tacking or basting. Suitable for most fabrics. Machine washable. 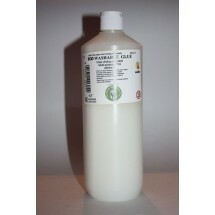 1 * Kids PVA Glue - 1 Litre. 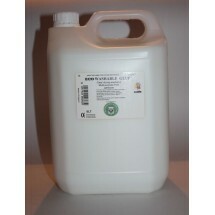 1 * Kids PVA Glue - 5 Litre. 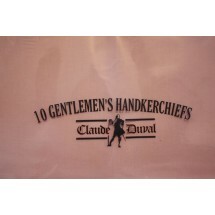 1 * Mens Handkerchiefs. Polycotton and Cotton. Pack of 6. 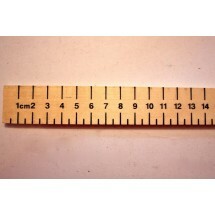 1 * Metre Rule - Wooden. Metric and Imperial. 1 * Name Tape. 24 iron on names with pen. For kids school clothes. 1 * Pattern Paper. Squared. 87.5cm * 62.5cm. Pack of 3. 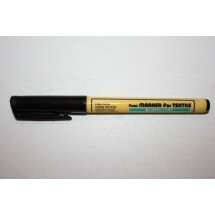 1 * Pentel Black Textile Marker. Fine Tip. 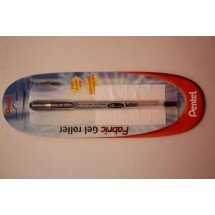 1 * Pentel Fabric Waterproof Gel Roller. 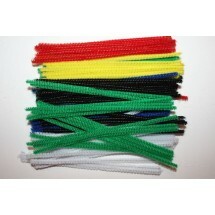 1 * Pipe Cleaners 6" - 100 Pack. Pack of assorted colours. No choice. 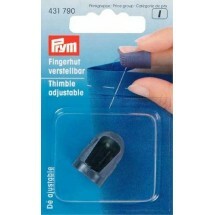 1 * Prym Adjustable Thimble (431790). 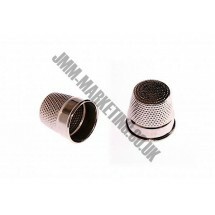 Plastic Open Adjustable Thimble. Excellent for people with long fingernails. Fully adjustable for different finger widths. Dark Purple Plastic. 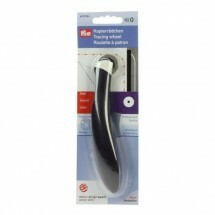 1 * Prym Corner and Edge Shaper (610191). 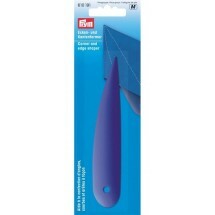 Use for for shaping corners, edges and curves etc. 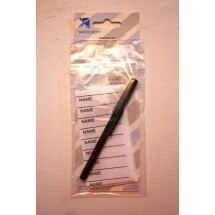 1 * Fabric Marking Pen - Wash Away. 1 * Prym Finger Guards - Pack of 3. Heat resistant, silicone finger guards for short-term protection when ironing. 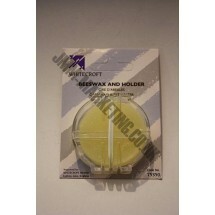 Ideal when ironing seams, hems and narrow edges etc. 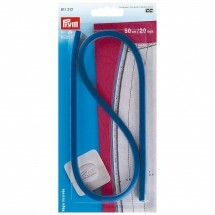 1 * Prym Flexible Curve Ruler 50cm long. 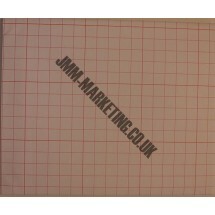 Can be used on garments measured or random curved lines can be marked for sequins, beading and pearls or ribbon trims. It is ideal for making quilted pictures with curved lines. It can be used for dressmaking for creating design lines such as armholes, necklines or hip curves. The width of the rule corresponds to the seam allowance. 1 * Prym Fray Check 22.5ml. 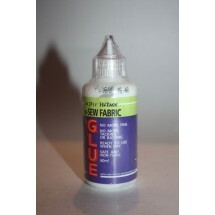 Stops fraying of fabric hem and seams. 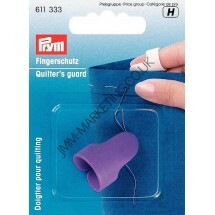 1 * Prym Quilters Guard (611333). Guard that protects finger when placed underneath fabric. 1 * Prym Shoulder Strap Retainer - Black. 4 Pack. 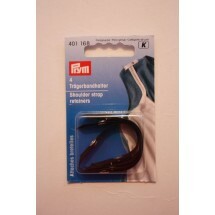 1 * Prym Shoulder Strap Retainer - Flesh. 4 Pack. 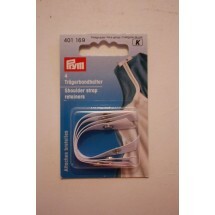 1 * Prym Shoulder Strap Retainer - White. 4 Pack. 1 * Prym Smooth Tracing Wheel (610941). Ergonomic design helps reduce fatigue. Ergonomically formed handle with recessed finger rest. Smooth wheel for uninterrupted line. 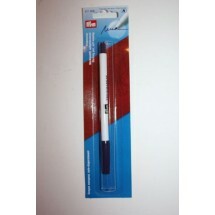 1 * Prym Toothed Tracing Wheel (610940). Ergonomic design helps reduce fatigue. Ergonomically formed handle with recessed finger rest. 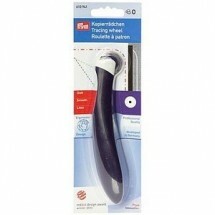 Serrated wheel for dotted line. 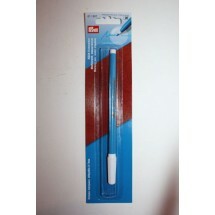 1 * Prym Tweezers (610354). 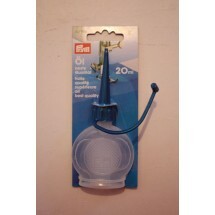 Ergonomic design - ideal for needlework, handicrafts and threading of overlockers. 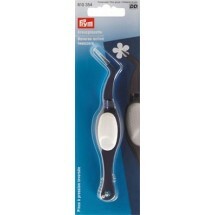 1 * Prym Tweezers - Glass (610355). 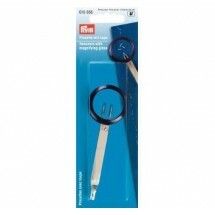 Tweezers with magnifying glass with a lens for 4x magnification. 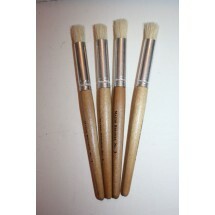 Ideal for needlework, handicrafts and beadwork. 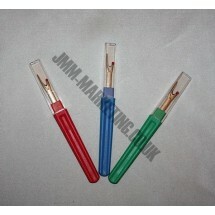 1 * Prym Tweezers with LED (610356). PRYM Tweezers with LED lamp, ideal for needlework, handicrafts and threading of overlock sewing machines with non-slip tip and soft touch coating. 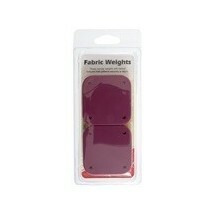 1 Pack of non slip weights with tacked bottoms hold patterns securely to fabric, etc. Stackable for varying the weight and easy storage. 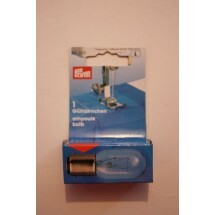 1 * Sewing Machine Bulb - Bayonet. 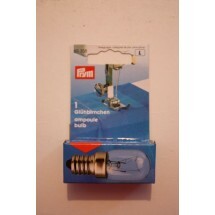 1 * Sewing Machine Bulb - Screw. 1 * Sewing Machine Oil. 1 * Pack of 2 Shoulder Pads - Large. 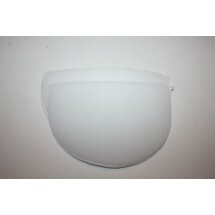 1 * Pack of 2 Shoulder Pads - Medium. 1 * Pack of 2 Shoulder Pads - Small. 1 * Dot and Cross Paper - 20m Roll. 36" wide roll. 1 * Dot and Cross Paper - 20m Roll. 36" wide roll. The price is only reduced when spending £50 or more on other goods. Spun Paper Balls - 1"
1 * Spun Paper Balls - 1". White only. Pack of Ten. 1 * Stencil Card. Approximatately 20" * 30". 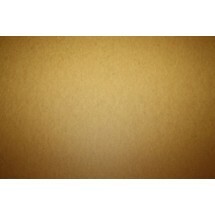 Traditional oiled manilla stencil card. Also popular for crafts and model making. 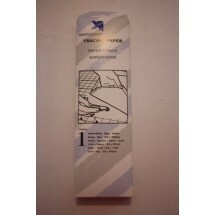 1 * Stencil Cutter Knife. 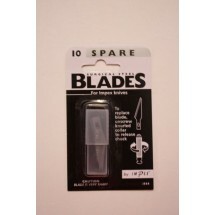 1 * Stencil Cutter Knife - Replacement Blades. Pack of Ten. 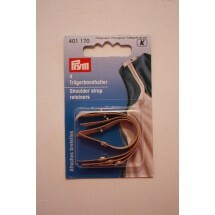 1 * Stitch Rippers - Large. No colour choice. 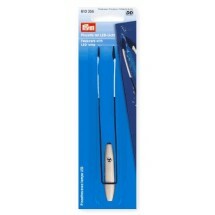 1 * Stitch Rippers - Small. No colour choice. 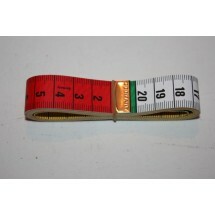 1 * Tape Measures - Dressmakers. Inches and CM. 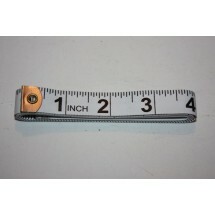 1 * Tape Measures - Metric. 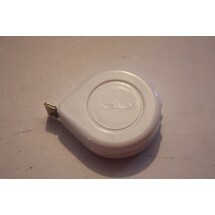 1 * Tape Measures - Retractable Sprung. 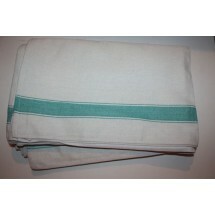 1 * Tea Towels 100% Cotton. 1 * Thimbles - Size 0. Smallest number = Smallest size. 1 * Thimbles - Size 1. Smallest number = Smallest size. 1 * Thimbles - Size 2. Smallest number = Smallest size. 1 * Thimbles - Size 3. Smallest number = Smallest size. 1 * Thimbles - Size 4. Smallest number = Smallest size. 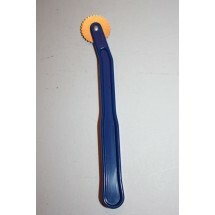 1 * Tracing Wheel with blue handle. 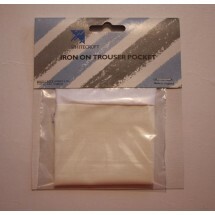 1 * Trouser Repair Pockets. Polycotton and Iron On. 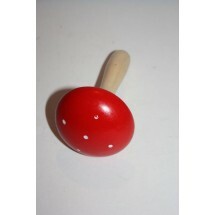 1 * Wooden Darning Mushroom.